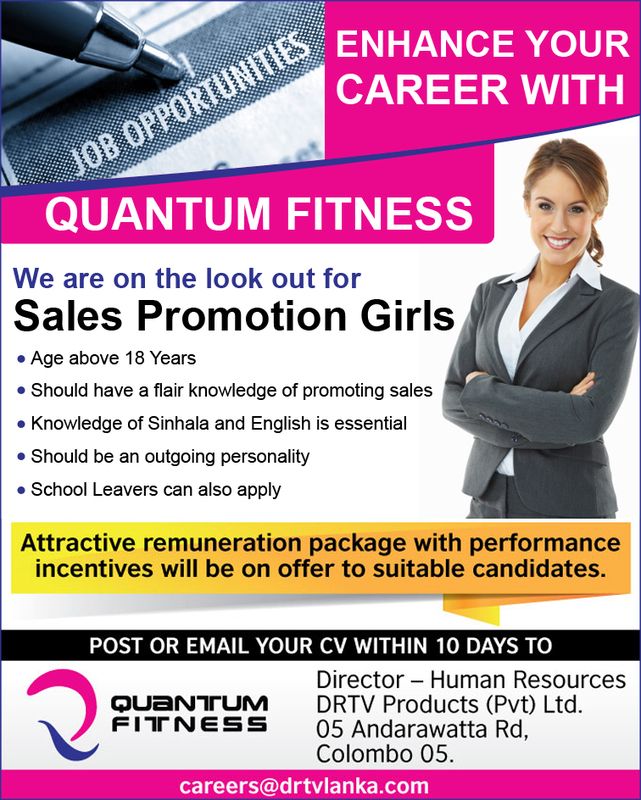 Great opportunity to get your foot in the door as a Sales Promotion Girl in the fitness industry. No experience necessary. School leavers welcome to apply.